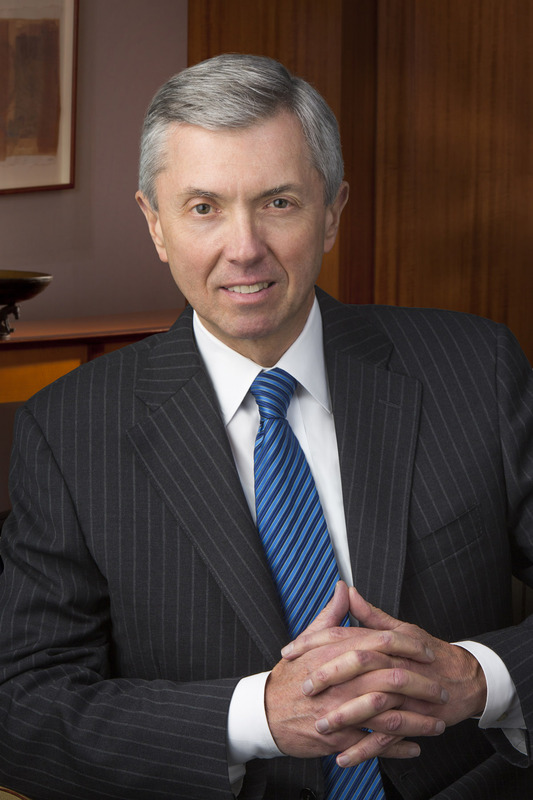 Steve Pryor is president of ExxonMobil Chemical Company in Houston, Texas, and vice president, Exxon Mobil Corporation. He joined Mobil Oil Corporation in 1971 as a marketing representative in New York and progressed through managerial assignments in finance, planning, information systems and public affairs. During the 1980s, he served as general manager in Cyprus and New Zealand, and in the 1990s, as vice president, U.S. Marketing and Refining; vice president, Mobil Chemical Company; president, Mobil Asia Pacific; and president, International Marketing and Refining. Following the Exxon and Mobil merger in 1999, Steve was named president, ExxonMobil Lubricants and Specialties Company, and in 2002, executive vice president, ExxonMobil Chemical Company. In 2004, he was appointed president, ExxonMobil Refining and Supply Company and returned to ExxonMobil Chemical in 2008 as President. ExxonMobil Chemical has 10,000 employees and manufacturing operations in 15 countries on five continents. Steve has been a strong advocate for the chemical industry. He serves as a member of the ACC Board of Directors and its Executive Committee, and he heads the ACC Global Strategy Committee. He is also an active member of the Board of Directors and of the Executive Strategy Group of the International Council of Chemical Associations (ICCA), where he has been instrumental in advancing worldwide industry adoption of the Responsible Care initiative. He has also served on the SCI America Executive Committee.